12 TEDx TALKS. 12 MINUTES EACH. 1 DAY OF INSPIRATION. We’re so pleased to have you joining us today for our fifth– and largest– TEDxRoyalTunbridgeWells event yet! Before we launch into today’s programme, we wanted to outline a few guidelines for the day. SEATING: Seating today is not assigned. If you’d like to sit with someone or settle in a particular section, please make your way to the theatre as soon as you can to find seats. And remember, we’re all friends here, so please be willing to shuffle around to accommodate everyone. PHONES: Get your phones out! We encourage you to share your TEDxRoyalTunbridgeWells experience in real-time on social media. Please tag us when sharing and use our short and snappy hashtag, #TEDxRTW, in posts. That said, please keep the light low and make sure they’re switched on silent when using your phone in the theatre. WIFI: If you’re in need of WIFI, please use the public network called Public. REFRESHMENTS: Please visit the the bars next to the stage and in our Marketplace to buy refreshments during the break. MOVING AROUND: We ask that you please refrain from moving around the theatre mid-session. If you absolutely must leave your seat during a session, please do so between talks so as not to disturb your fellow audience members or interfere with filming. Lastly, today would not be possible without our sponsors, AXA-PPP, Cripps and Southpaw. We can’t thank them enough for helping us put on such a wonderful event for all of you. Today will be broken into three sessions, each about an hour long. There will be breaks between so you can mingle with other audience members, take a peek at our Marketplace on the bottom floor, or pop out for a coffee or quick bite to eat. If you’d like to learn more about any of the speakers listed on this programme, please click on their photo and you’ll be taken to their profile page. 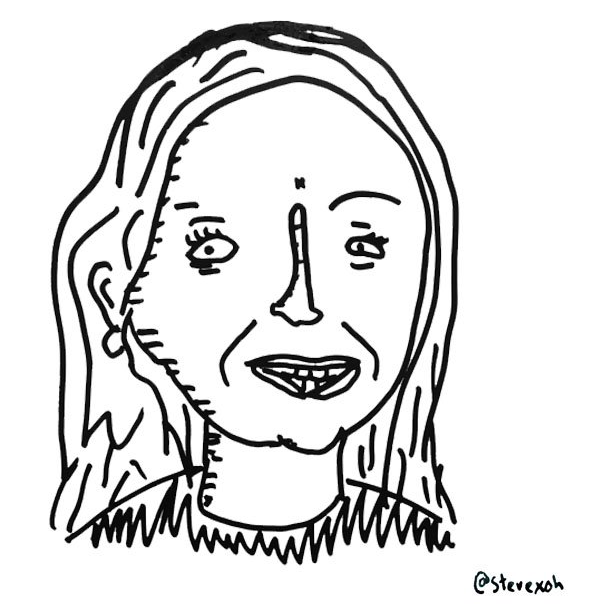 But before we go any further, please meet today’s hosts, Rebecca Hirst and Chris Rowe! Both of them are TEDxRoyalTunbridgeWells alums, with Rebecca speaking at our TEDxRoyalTunbridgeWellsWomen event back in 2016 and Chris hosting our 2017 event. We’re so pleased they’re back this year guiding us through the day. Find Chris in the Marketplace during the breaks for a Subbuteo tournament. Fun fact, did you know that Subbuteo was invented right here in Tunbridge Wells? *Please note that some of the parasite photos shared during this talk contain graphic content and may not be suitable for young children or those sensitive to medical gore. Michelle has postcards available in our Marketplace. You can purchase copies of Sarah’s books Leading the Dance and Digging Up Paradise: Potatoes, People and Poetry in the Garden of England in our Marketplace. If you would like her to sign a copy, please track her down during the breaks. Darryl Edwards will be selling books, fitness playing cards and online courses in the Marketplace. 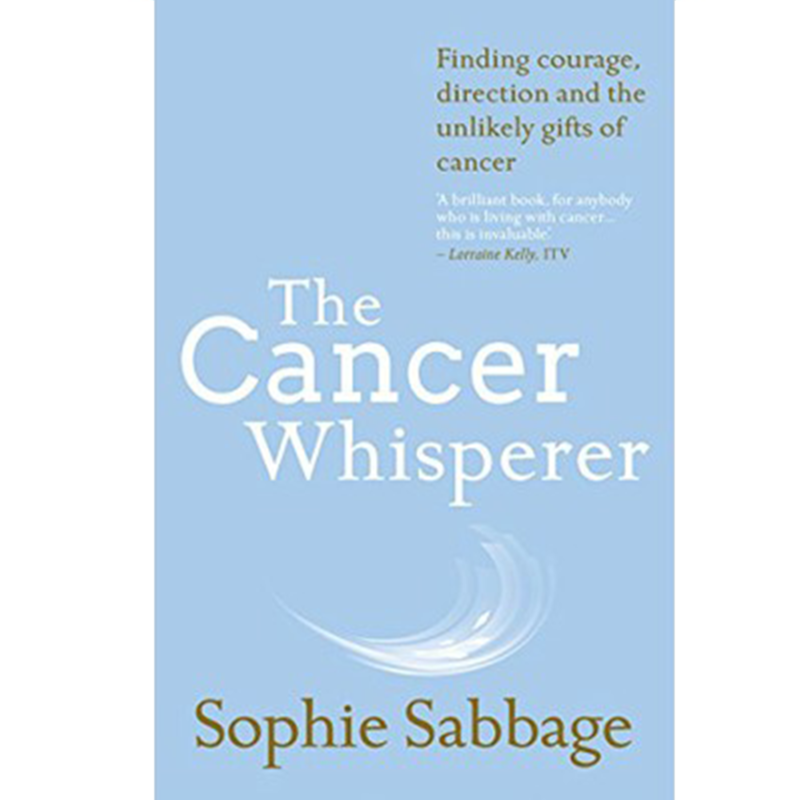 Sophie will be signing copies of her books Lifeshocks And How to Love Them and The Cancer Whisperer - Finding Courage, Direction and the Unlikely Gifts of Cancer in our Marketplace during the breaks. We’ve invited TEDxRoyalTunbridgeWells speakers past and present to sign and sell books, collect ring pulls, host Subbuteo tournaments, draw portraits and mingle with all of you in our Marketplace, located down the stairs in the lobby. We’ve created a preview of some of what will be going on, but please pop down between the breaks to see it all for yourself. Cartoonist Simon Pearsall has been illustrating our events over the years. See him at work on the righthand side of the stage and please feel free to pop down for a closer look during the breaks. If you enjoyed today, we’d love to see you at our next event. 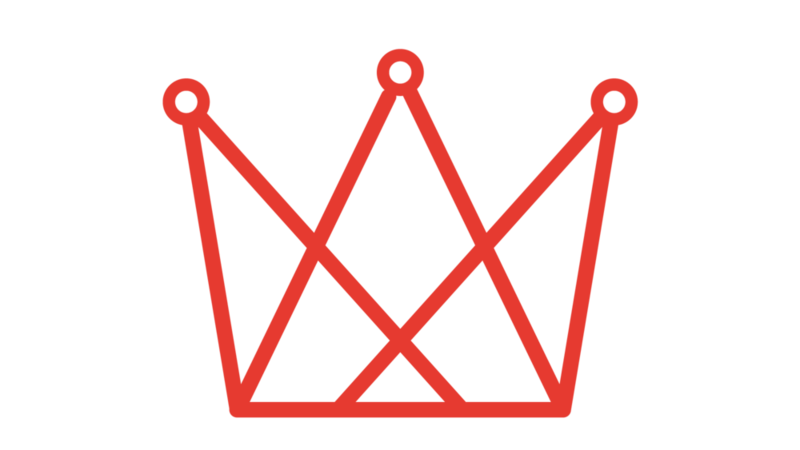 Use the code TEDx2019 at checkout to get 50% off tickets to the next TEDxRoyalTunbridgeWells, taking place on Saturday 1 February 2020. The code expires at the end of the day today, so buy your tickets now. Literally, now. Do it! We can’t wait to welcome you back next year.